Here's a heads up for a very special 2015 winter getaway in Jamaica! Ian Fleming's historical villa (sleeps 10); 13 one - and two-bedroom Villas; 6 Lagoon Cottages; 2 restaurants, bistro and fine dining; a spa; 2 pools; poolside dining and beach bars; private beaches and coves; air conditioning. 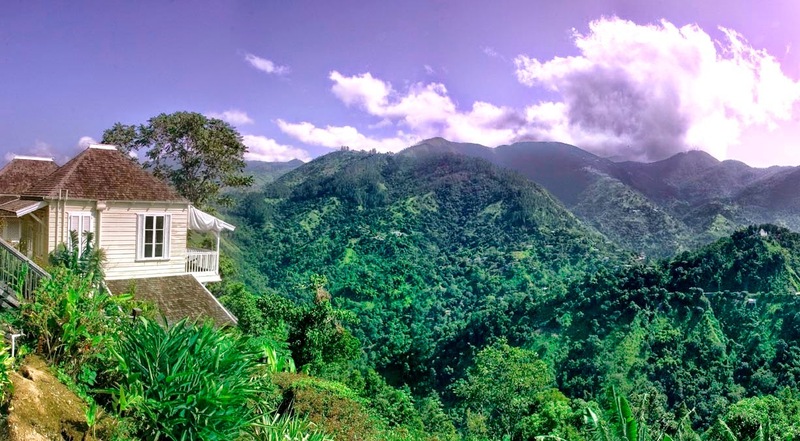 Strawberry Hill is a luxury mountain resort in Jamaica's famous Blue Mountains. Each cottage is tucked into the contour of the mountains, and all the balconies offer amazing views.